Highly visible Firehouse Subs Franchise Restaurant for Sale ready for new owner. Producing owner benefit over $120,000 and ripe for much more success! This beautiful Firehouse Subs Franchise restaurant for sale is located on a very busy road front. Visibility is no issue at this location. With almost 42,000 cars per day going by its front door customers are sure not to miss you. Recently built in 2016 this Firehouse Subs location has seen growth year after year. Surrounded by plenty of rooftops and endless business's to support any lunch period in your dining room. At a five mile radius there is over a 90,000 population and growing rapidly. This space alone is 2100 square feet and looks brand new! All in the rent is $6550 per month and includes a nice size patio for those nice summer days in the sunny state of North Carolina. This Firehouse Subs Franchise restaurant for sale is fully equipped with all the necessary equipment to handle any sales volume. Recently built it is up to all the franchisor constructions standards and equipment requirements, We Sell Restaurants has brought you a winner! The Firehouse Subs franchise has been on fire and seen major growth throughout the United States. 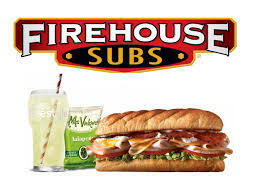 Firehouse Subs is an American-based, fast casual food restaurant chain that specializes in hot subs. Founded in 1994 in Jacksonville, Florida, by former firefighter brothers Robin and Chris Sorensen, Firehouse Subs serves sandwiches with meats and cheeses, "steamed" hot and placed on a toasted sub roll. 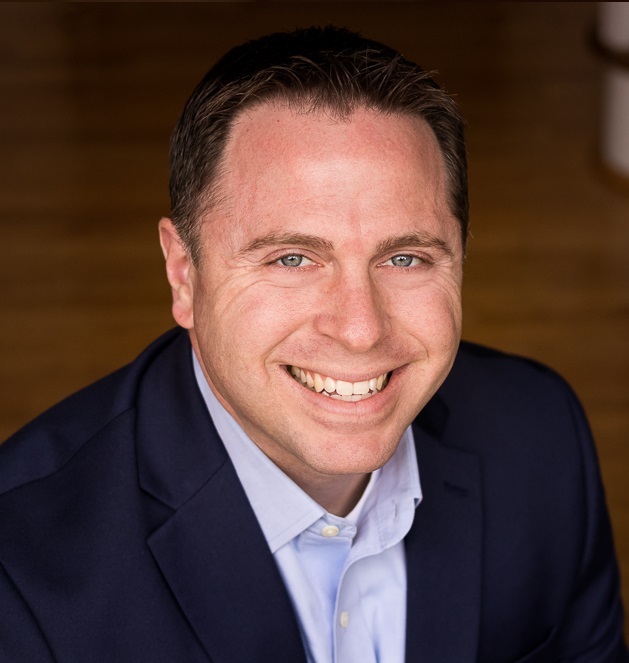 The franchise requires a nine-week training program that teaches you how to focus on a variable like top line sales, food costs, and labor to deliver the kind of profit served up by this unit with top-line sales of over $600,000 in sales. Try the juicy and popular Firehouse Steak Sub or one of the local favorites, The Hook and Ladder Sub! The menu is constantly evolving, but its "staple" subs are bringing in customers day after day. Six Figure owner benefits do not last long. Join a winning franchise and get your offers ready! A Fast Growing Brand ! Owner Benefit of Six Figures !